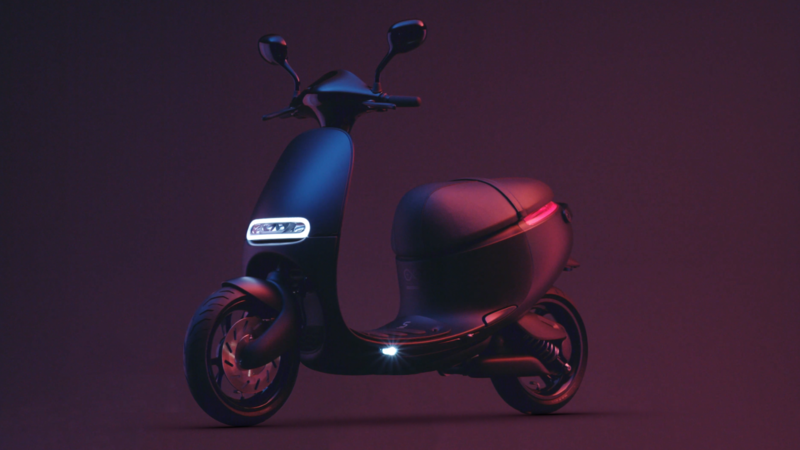 Nominated in the Transport category, the Gogoro Smartscooter will be featured within the Beazley Designs of the Year exhibition opening on November 24th. 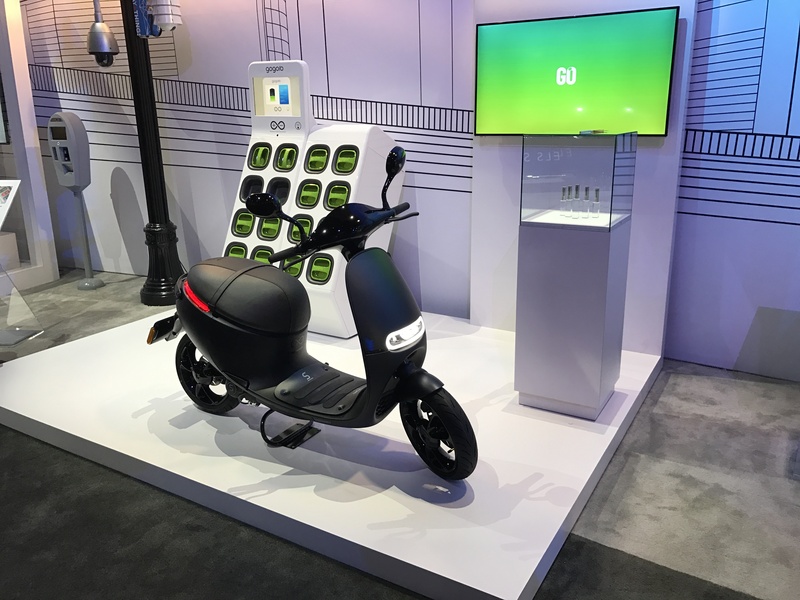 Gogoro has been recognized by Frost and Sullivan as the 2016 Technology Innovation Leader in the European Electric Scooter Market. 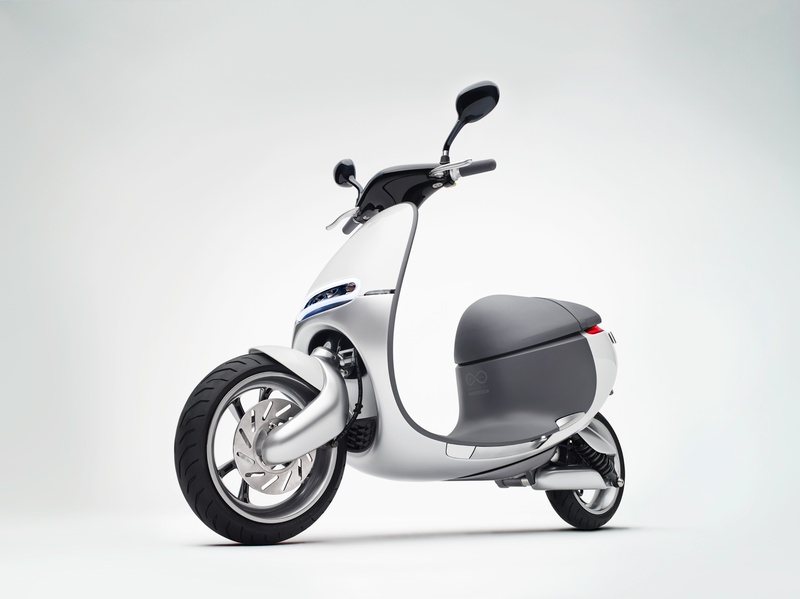 The team at Sustainia researched and vetted more than 1,200 sustainable solution candidates. 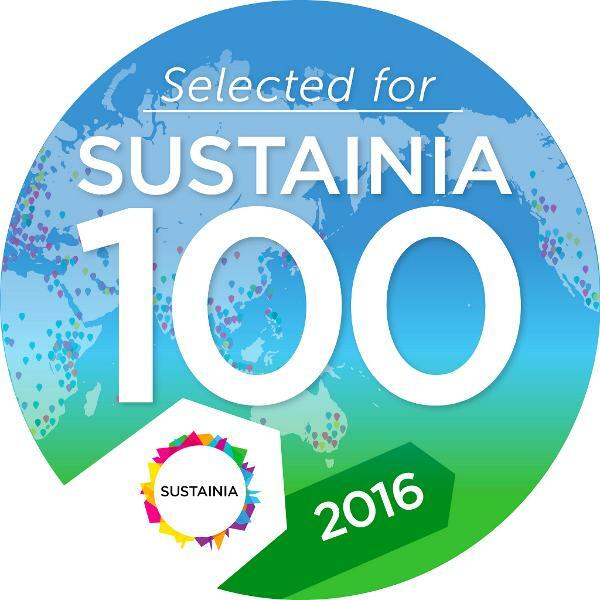 We are honored to be recognized as one of the 2016 Sustainia100. 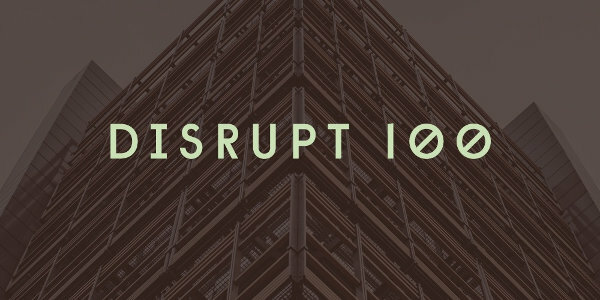 Gogoro recognized as one of 2016's most 100 most disruptive global companies, being honored in the Disrupt 100 index. Read more.